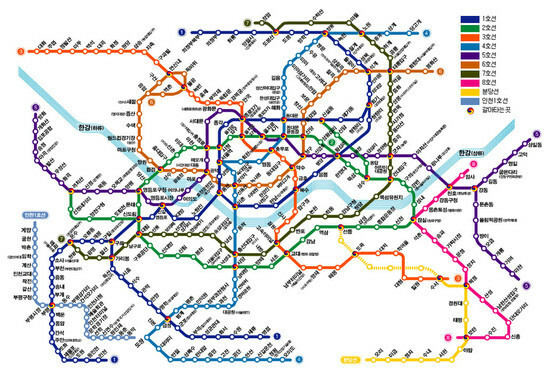 Transportation system is pretty well organized. 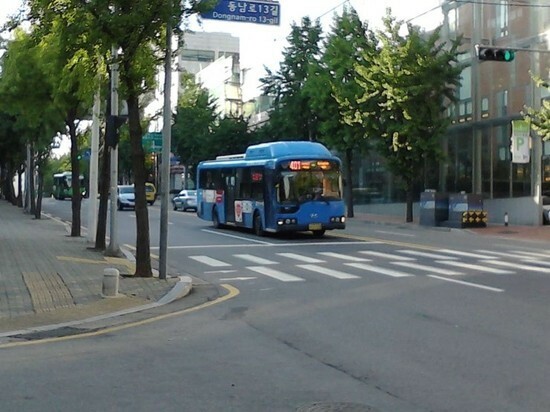 You can basically go ANYWHERE in Korea just using trains and buses. Korea's so small... yeah, surprise surprise! 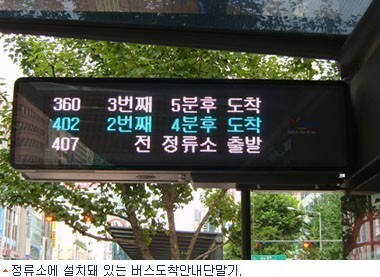 and recently, this machine has been set up for buses, too! It's so convenient especially if you need to decide whether to take the faster taxi. I wish these machines were set up earlier. 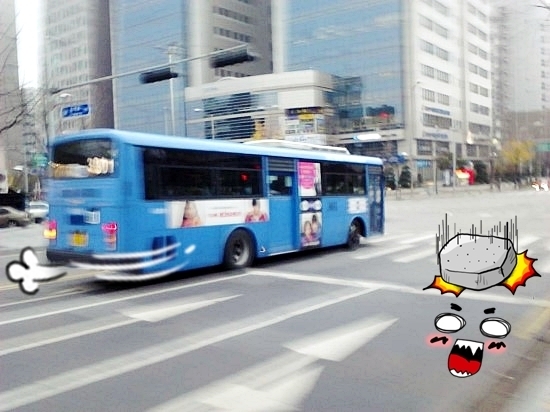 When a bus comes, just remain seated, NOT. You really have to let the bus driver know that you want to get on the bus. The bus just goes right past by you, who is seated elegantly waiting for the bust to stop. step away from the sidewalk. but so far, there hasn't been any accidents because of this action.